A wide range of experience across various industries and computing technology. We help our clients analyse their developed or purchased software solutions and fix flaws throughout the entire development life cycle or integration processes. Professional custom-built software development services combined with advantages of offshore software outsourcing model. Our design company creates visually pleasing custom web sites that serve as a successful advertising tool. 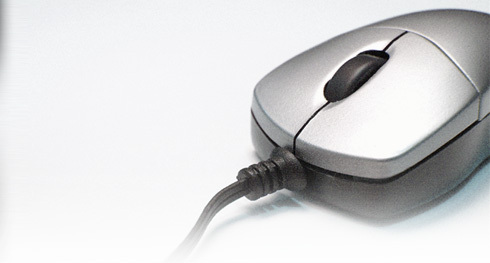 Our services range from hardware sales to software development. Hands on IT (Pty) Ltd has established itself as Solution Provider of choice for a number of local and international clients. In an ever changing global market, we pride ourselves in successfully delivering projects to enhance the business processes of our clients through innovative solutions to real world problems. Since 2006 Hands on IT (Pty) Ltd has been providing companies with the technology and services they need to perform their business activities. At every stage of the development process, from conceptual design to product release, the highest quality standards are maintained. Mixing creative new techniques with traditional practices. The blend of youth and experience allows for cutting edge solutions, fundamentally rooted in tried and tested industry standards.